FDR Park at Broad Street and Pattison Avenue in South Philadelphia. South Philadelphia's iconic Franklin Delano Roosevelt Park is on track for a full-scale renovation after years of heavy use have left the local gem in a weathered state. In partnership with Philadelphia Parks and Recreation, the Fairmount Park Conservancy announced Monday it will manage the planning process for a new master plan that will bring new life to the 350-acre estuary park. "FDR Park has long deserved detailed attention and careful design and programming consideration for its diverse user groups," said Keiko Tsuruta Cramer, who will lead Philly-based design firm WRT in the year-long planning process. 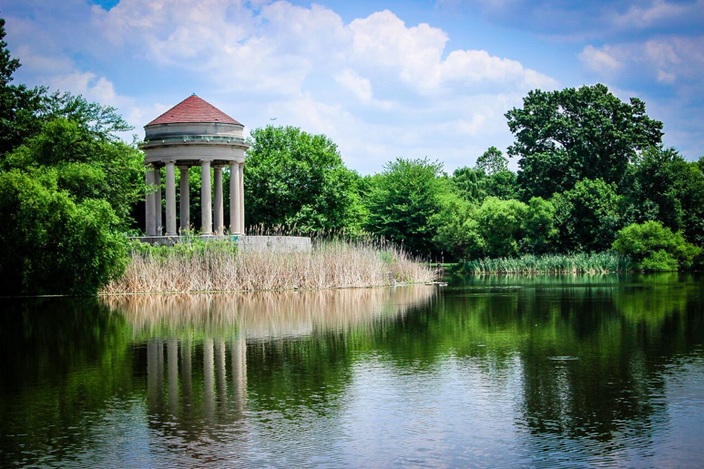 "The WRT team is thrilled to work with Fairmount Park Conservancy, Philadelphia Parks and Recreation, and the local community and stakeholders to restore the original vision of FDR Park as an urban oasis in South Philadelphia." Opened in 1921, FDR Park was originally designed by renowned landscape architects the Olmstead Brothers. The park grounds include man-made lakes, a golf course, a skate park, the American Swedish Historical Museum and various other recreation facilities. The Fairmount Park Conservancy selected WRT from among 15 firms that responded to a Request for Proposals. “When you have a large city park that includes a combination of historic architecture, critically important natural lands and popular athletic amenities, you need a team that can look at the whole picture, assess multiple priorities and create a plan that responds to the park’s importance as both a public space and an ecological asset,” said Jamie Gauthier, executive director of Fairmount Park Conservancy. FDR Park in South Philadelphia. Funding for the planning process will come from the parking concession operations during Eagles home games, with additional support from the William Penn Foundation and a capital budget allocation from 2nd District City Councilman Kenyatta Johnson. 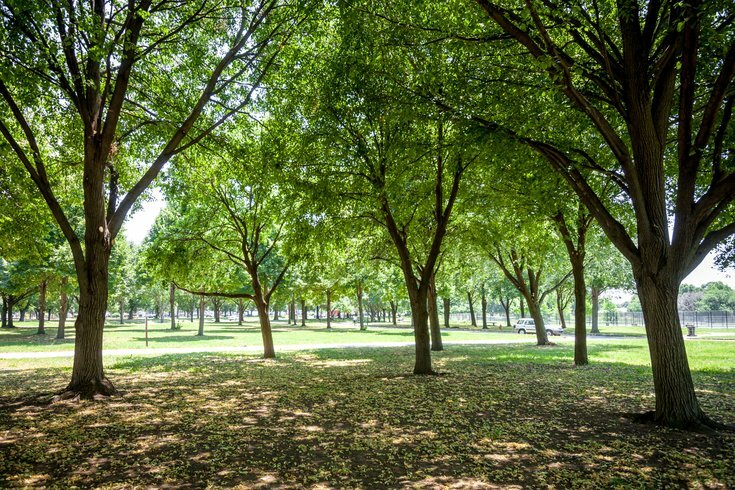 Residents of South Philadelphia and regular users of FDR Park are encouraged to participate in the planning process and register to keep track of project updates. Members of Friends of FDR Park, the volunteer group that helps maintain the park, will also participate in the planning phase of the project. “FDR is arguably one of the most diverse activity parks in the city, with a tremendous history and natural resources – and this process was designed to take all of these elements into consideration," said Todd Pride, board president of Friends of FDR Park.